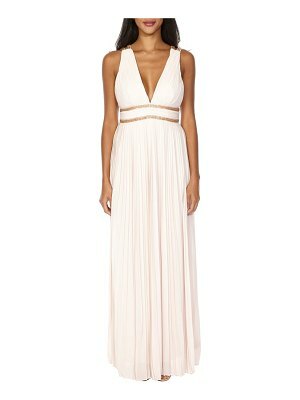 ""Maxi dress by Amelia Rose, Embellished chiffon, Fully lined, Sequin detailing, V-neck, Maxi length, Zip back fastening, Regular fit - true to size, Hand wash, 100% Polyamide, Our model wears a UK 8/EU 36/US 4 and is 179cm/5'10.5" tall, Exclusive to ASOS. Amelia Rose's sequin embellishment offers maximum impact on a mini scale. 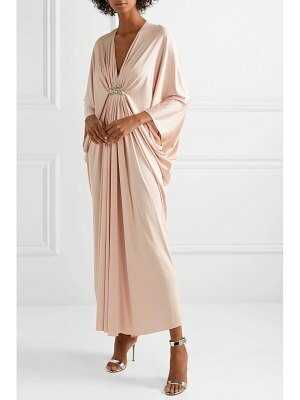 Say hello to cool cut-outs and plunging necklines across its bodycon styles and maxi lengths for standout pieces and party-prepped dresses that are exclusive to ASOS."